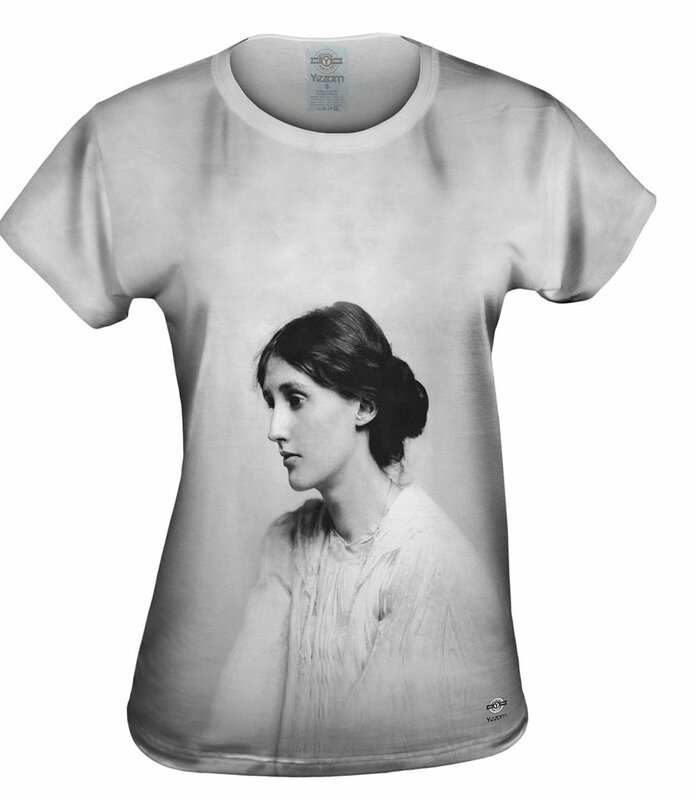 Perhaps more than anything else, the clothes we wear give immediate insight into who we are and who we hope to be. Fashion is the ultimate form of self-expression giving anyone the opportunity to be creative through fabrics, prints, and trends. For that reason, Yizzam apparel is a lot of things to a lot of people. For starters, it offers a huge variety of designs specializing in all over print apparel, and of course, it’s the only spot on the internet where you can find a Vincent van Gogh collection, a Cat Lover’s collection, and a Vaporwave collection all in one shop. But perhaps our favorite reason behind what makes this flourishing clothing manufacturer in south Florida so incredibly unique is that everything is proudly made in the USA. You see, along with our patriotism, we strive to connect with those individuals buying our clothing by offering high quality apparel with designs that are beyond compare. With a unique line that goes from vintage and retro to contemporary and modern, we have absolutely everything you’re craving. In a world of fast fashion and fly-by-night trends, our hope is for you to love what you wear and we pride ourselves on having something for everyone. In essence, we have what you’re looking for, whoever you are. What exactly is all over print? 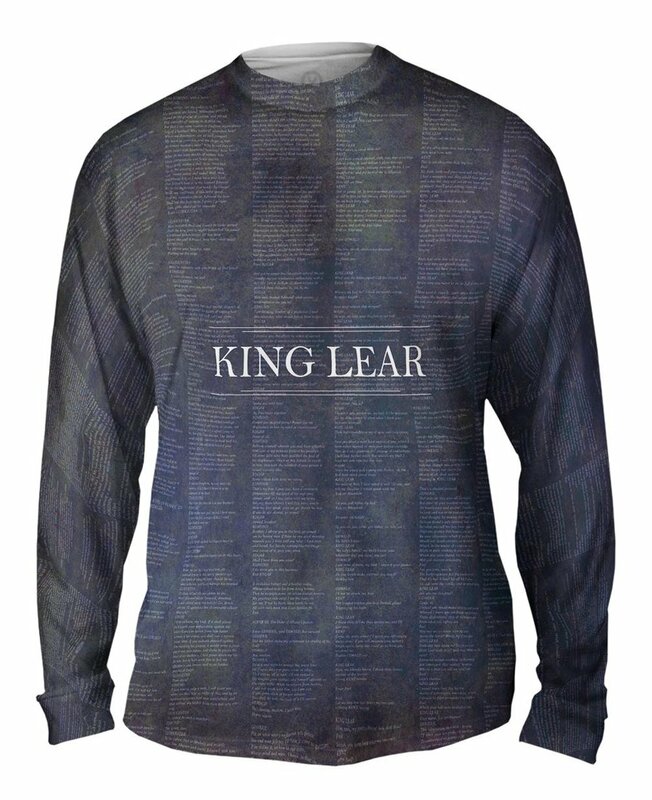 You may be thinking, that’s great, but what do you mean by “all over print apparel?” We’re so glad you asked! 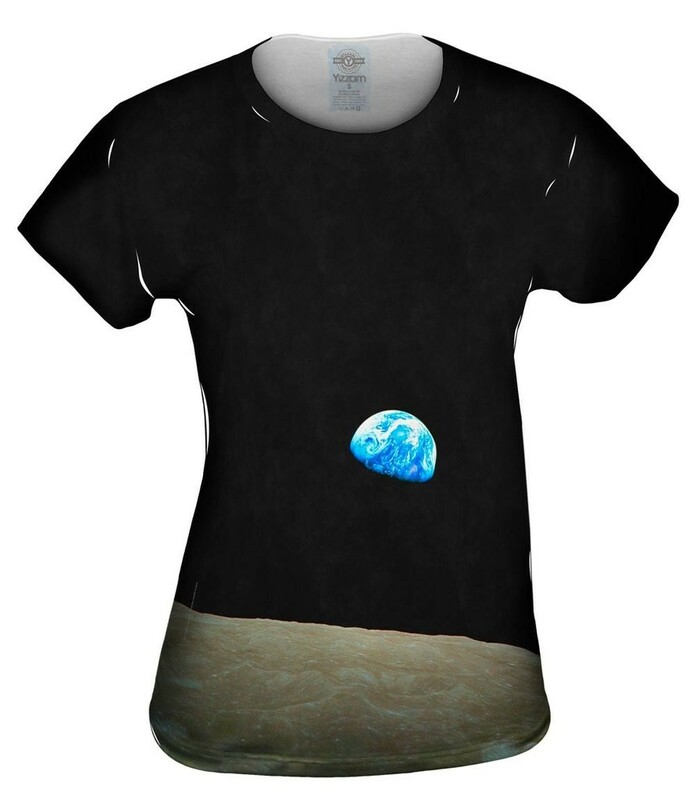 All over print means the design is printed evenly on both sides of the shirt, tank, leggings, or hoodie. But our process is a little different than other companies. Unlike conventional screen printing, our method of digital printing wastes very little water, ink, fabric or electricity. 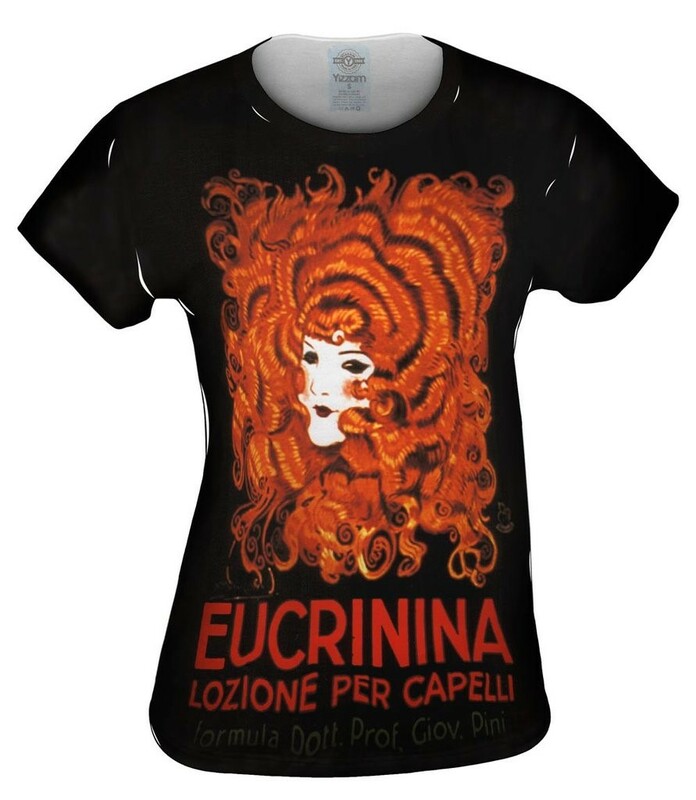 We print using only eco-friendly, water based dye inks. Our process uses no additional chemicals or harsh treatments in the manufacturing process. That’s a promise! Printing textiles digitally allows us to have a much richer image clarity compared to screen printing. Since everything is done digitally, the entire shirt is the canvas. The artist has no limits on choice of colors or canvas size. All work is done in our Sunny Miami, Florida location by a rowdy group of quality obsessed Miami’ans. Beyond our unique printing methods, we value the look and feel of great material. For us, what separates a good piece of clothing from a great one is the quality and comfort of the fabric. At Yizzam, all items are made from the highest quality knitted polyester. This “engineered” fabric is specifically made to be more durable than cotton and as soft as a baby’s bottom, lightweight, bright and fade resistant. 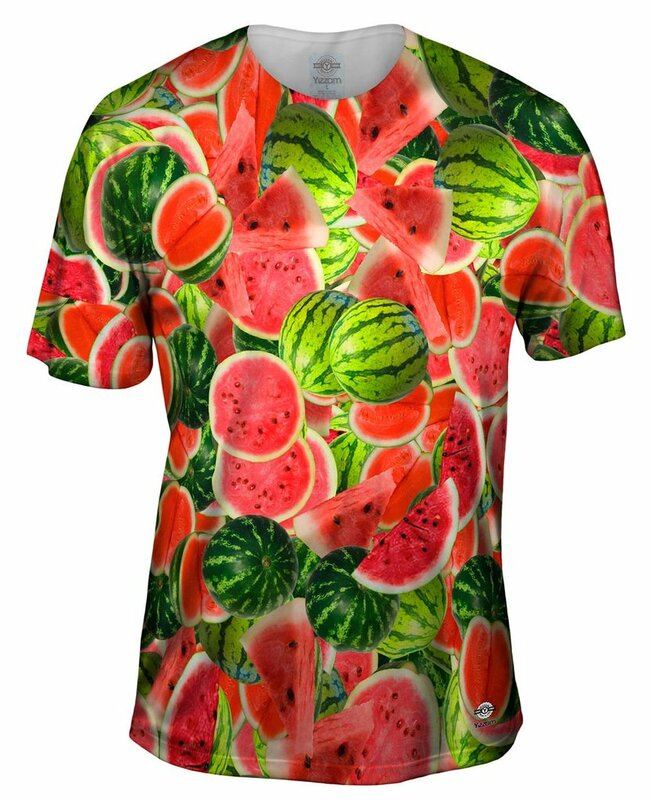 We designed all our clothing with the tropics in mind (we’d know, they’ve been extensively tested down here). We’ve grown with our customers’ love of design, fabric and beautiful new things. Our customers from all over the world keep coming back to us with compliments, recommendations, advice and support. 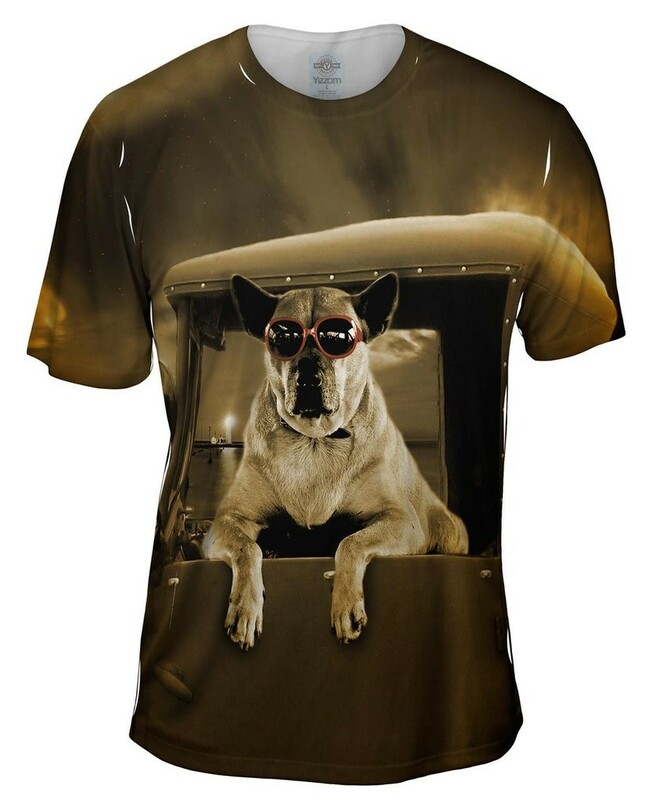 It’s a great feeling to know we are filling the wardrobes of fashionistas, trend-setters, and those who simply love the look and feel of a great t-shirt. What kinds of artwork does Yizzam use? 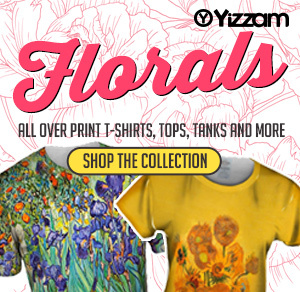 Yizzam all over prints are inspired by everything from culture to history and wildlife in all corners of the world. We know that popular designs and prints are always evolving, and that’s why we do our best to keep your closet Instagram worthy. All our artwork is sourced from top artists pushing style boundaries by creating new and innovate original artwork. 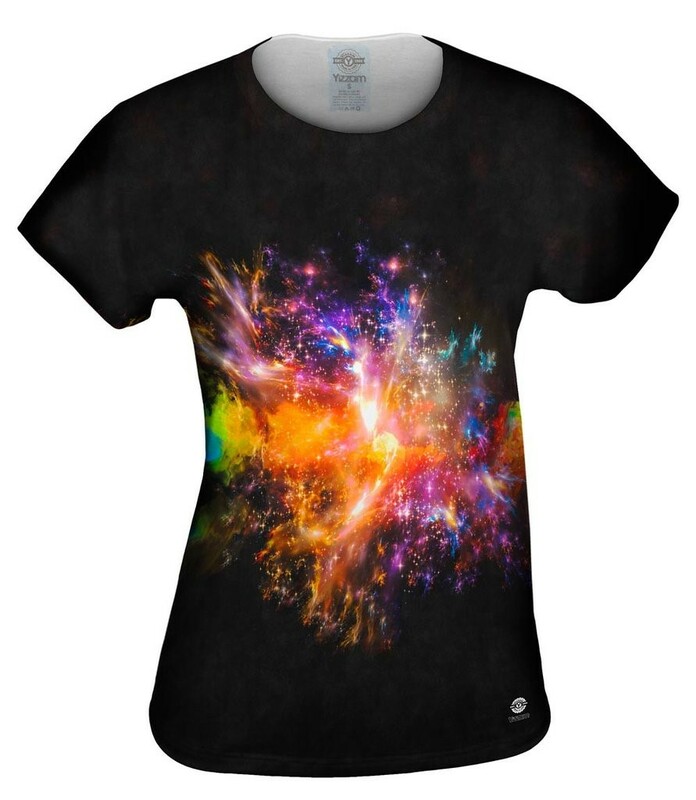 Yizzam’s unique designs, are available for men and women in all sizes and all of our apparel is comfy and true-to-size, so you can feel confident in your order. Explore our collection with the exciting, colorful prints you’ve been looking for! What are the most popular all over print collections? With so many collections aimed at everyone from animal lovers and art lovers, to patriots and foodies, our all over print collections appeal to pretty much everyone (maybe not those living in nudist colonies, but that’s about it). 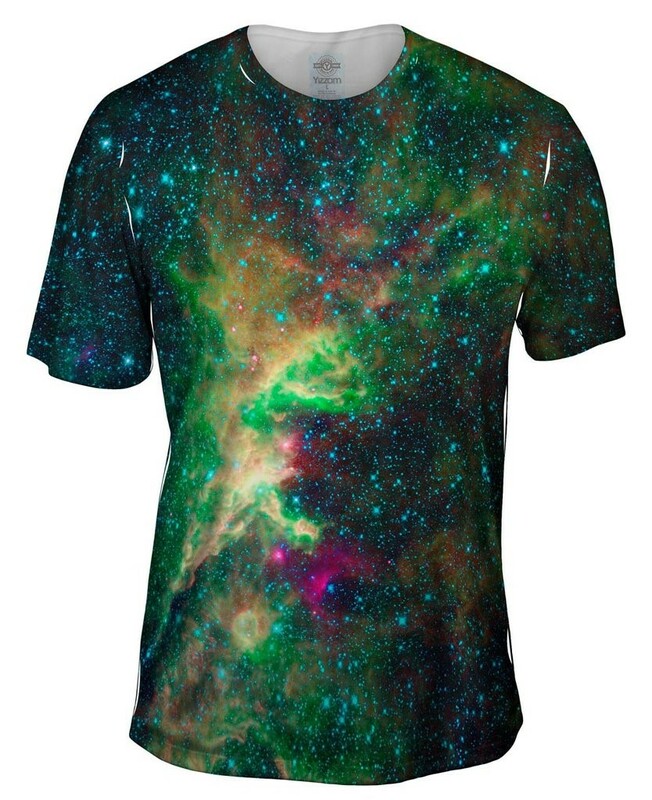 When it comes to fashion, there’s personal style and then there’s wearing your universe. At Yizzam, we know you want to express yourself beyond the trends, which is why we’ve redefined fashion. 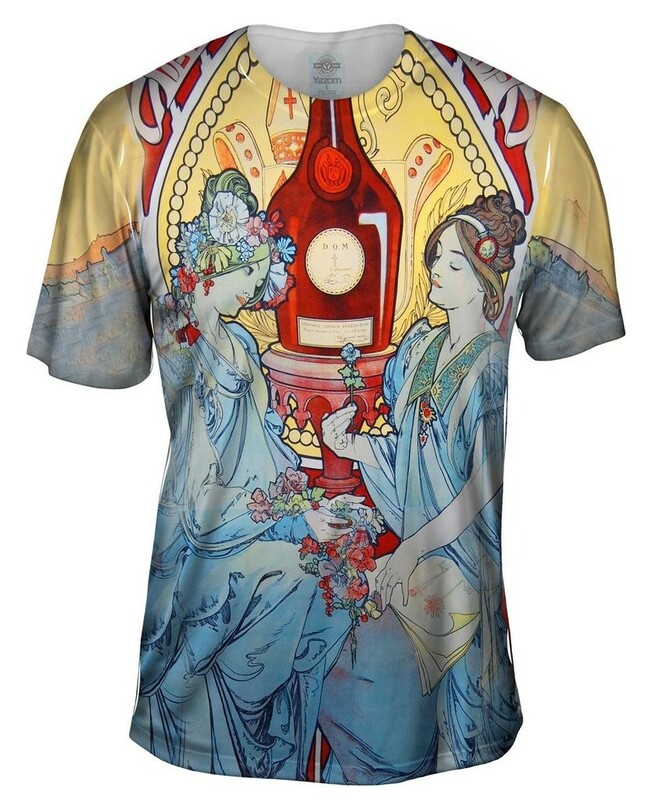 We’ve raised the bar on one-of-a-kind all over prints by bringing you exclusive designs you won’t find anywhere else. When you shop at Yizzam, you can truly express your own unique style, whatever that may be. Whether you’re into Corgis or Claude Monet, Peacocks or Pizza, whatever is your thing, we’ve got your back – and the rest of you -covered. After all, some may say that picking out the perfect outfit is a bit of an art form, but there’s no better canvas than our collection of all over print clothing. From Van Gogh and Monet, Charlie Chaplin, Buddha, or mysterious horses, our all over print apparel appeals to just about everyone. If you love it, collect it, talk about it, or dream about it, we probably have it in our massive collection. From the unique printing process and extra comfy fabric, to our wide range of designs and prints, we’ve got what you love. Designed for everything from a night on the town to your day job, but where it takes you is up to you. The decorative style of art nouveau takes from the unruly characteristics of the natural world. Influenced by everything from architecture and design to wildlife and art, this international style was most popular throughout the late 19th century. While the style was already outdated by 1910, there’s no doubt that the imaginative yet sophisticated look is new again. 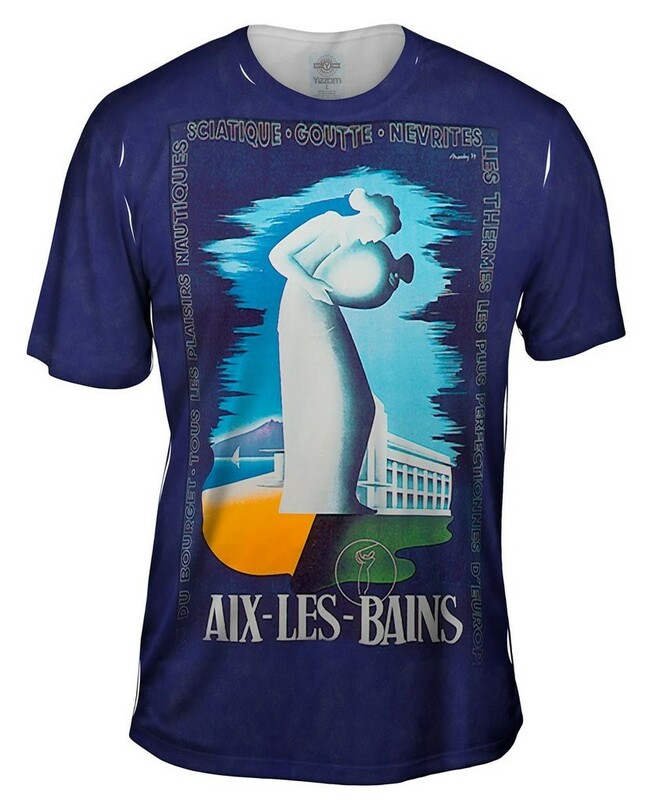 Our Art Nouveau collection has generated enthusiasts from all over the world and continues to inspire the styles of those who love applied art and chic fashion. Our stellar Space Collection combines the fantasy of geek minds with some of the coolest stuff you forgot you learned in fifth grade science class. 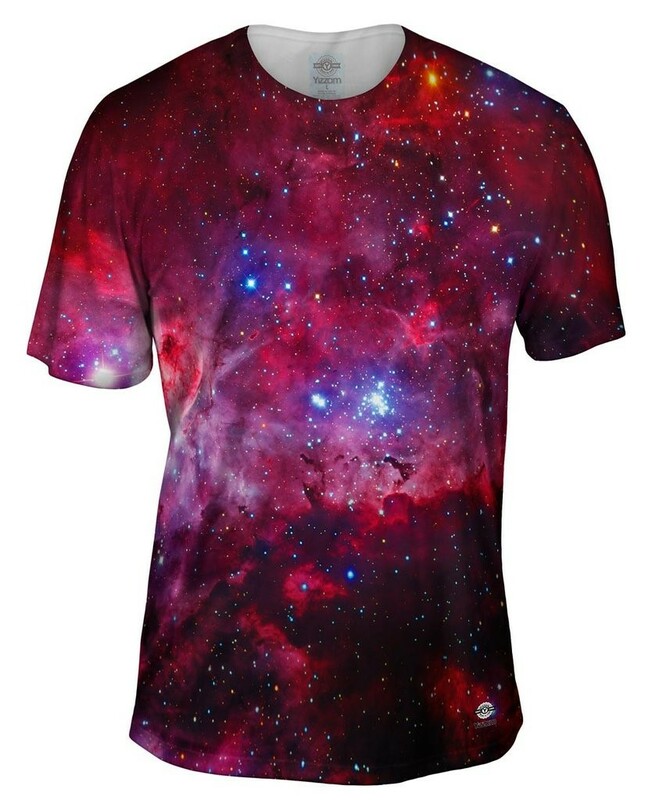 From brilliant star clouds to spectacular nebula galaxies, this colorful collection will keep you looking your best to the moon and back! 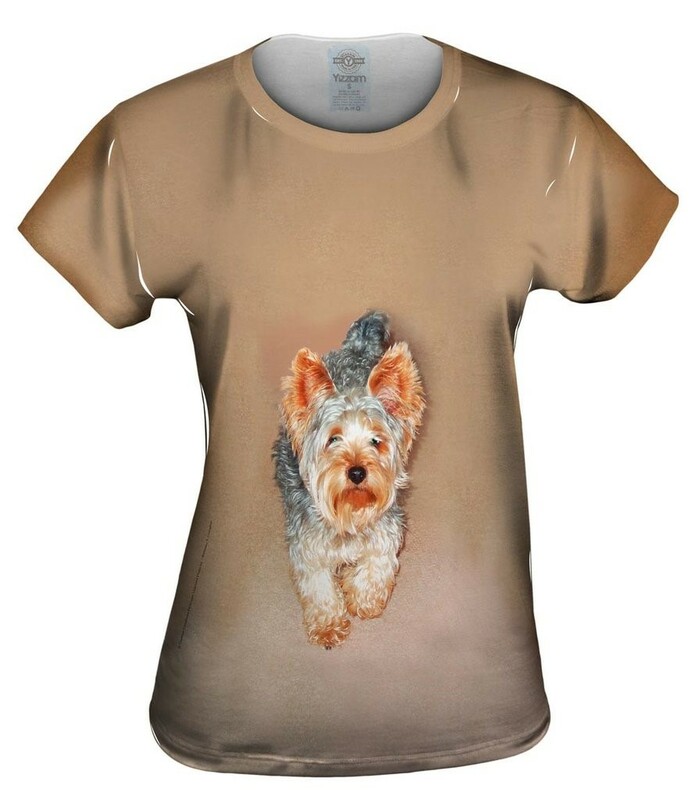 Dog lovers rejoice, this dog lover’s collection is truly worth barking about. 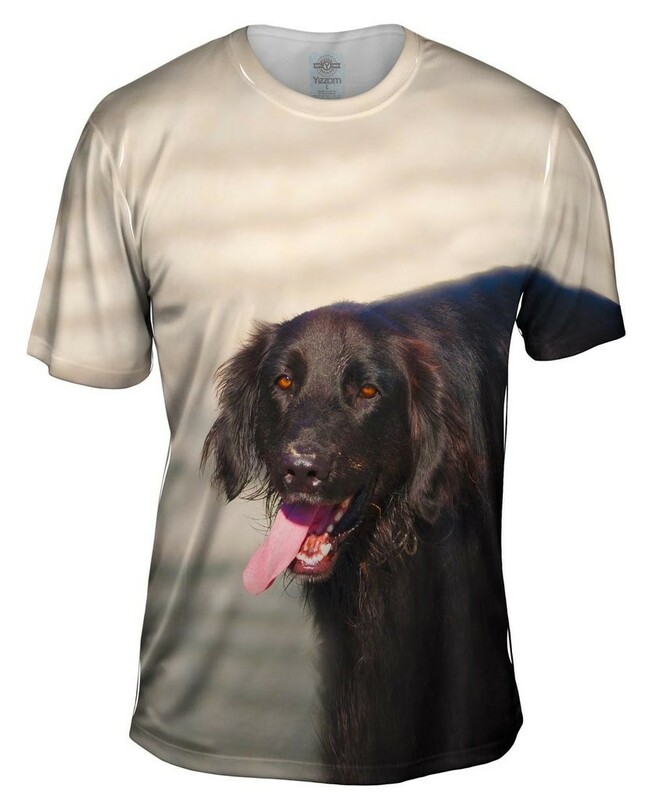 Dachshunds, Labradors, Beagles, you name it, all of your favorites are here for the wearing. As a dog lover you already have a nanny cam set up to watch what’s going on when you aren’t home, you have 200+ pics of your “baby” in your phone, and everything is instantly better when you get that sloppy wet kiss from your pup. 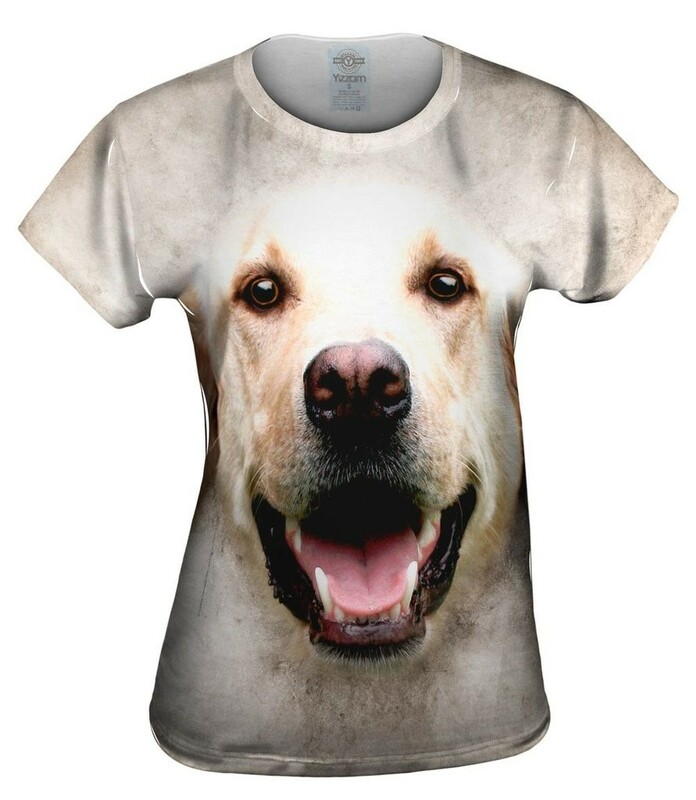 Now you can express your undying passion for your fur babies with this collection of dog lover’s apparel. 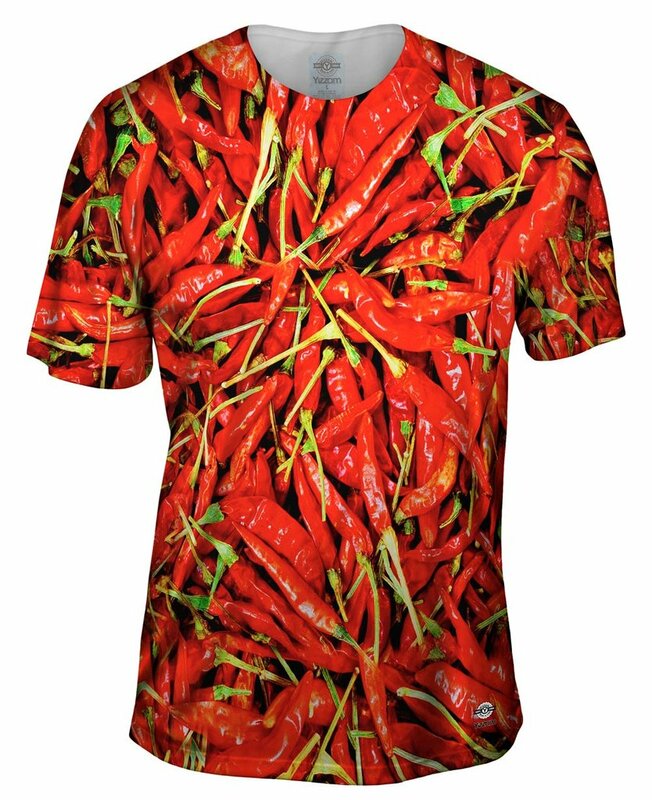 With this cuisine-inspired food clothing, you can finally let the world know you’re as serious about your lunch as you are about your sense of style. 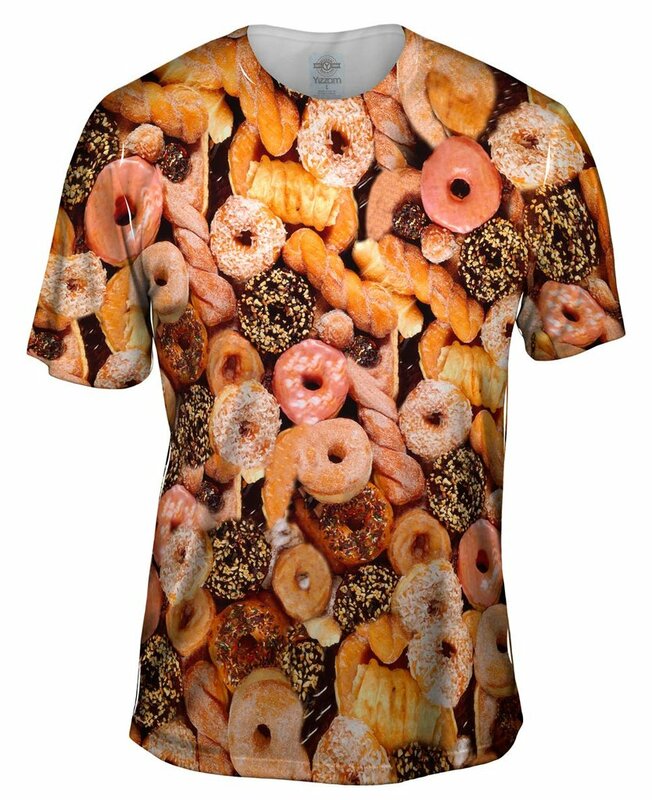 By pairing these appetizing threads in the form of food t-shirts and other yummy food apparel, you’ll never go hungry for something to wear. 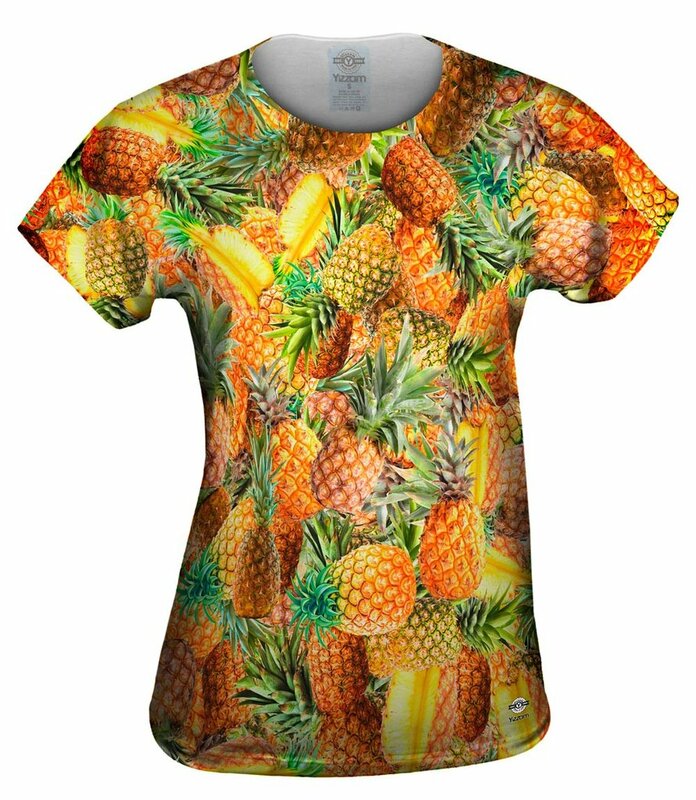 From drinks and desserts to tasty fruit and junk food, the delightfully appealing designs from our food all over print clothing collection will keep you looking simply delicious! Wha?? Yup! We told you we had something for everyone! 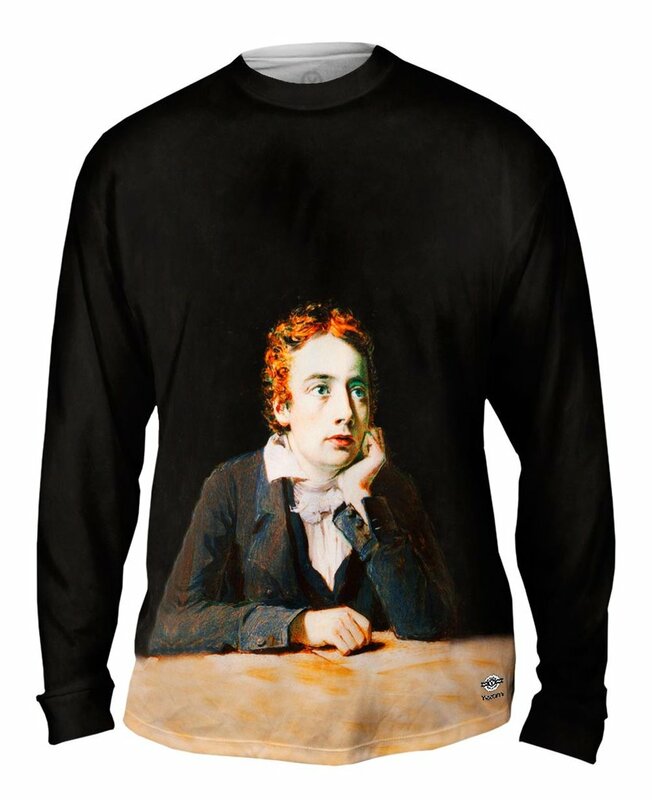 There are numerous ways to categorize the many forms of literature, but book lovers of all genres can agree that our extensive collection of Literary T-Shirts successfully feature story-telling at its finest. Just as storybook imagery is an attempt to create a mental picture for strong, visual, emotional and even physical responses, this literary collection of styles has the ability to capture an audience as you express your own story through fashion. As a unique design aesthetic, our collections can be paired with almost anything to create great outfits. Check out our Polyvore profile to discover new trends and clever ways to pair our apparel with the latest accessories. Here’s the thing, there are a ton of apparel companies out there, you know it, and we know it. But Yizzam sets itself apart from the rest with a uniqueness that is ingrained deeply into our company culture as well as our customers. As a Miami-based apparel company, every Yizzam piece is American designed and every thread is American sewn. We are meticulous about quality and we are proud to say that our customers, located all over the world, are over the moon with our products. We know you will be too. 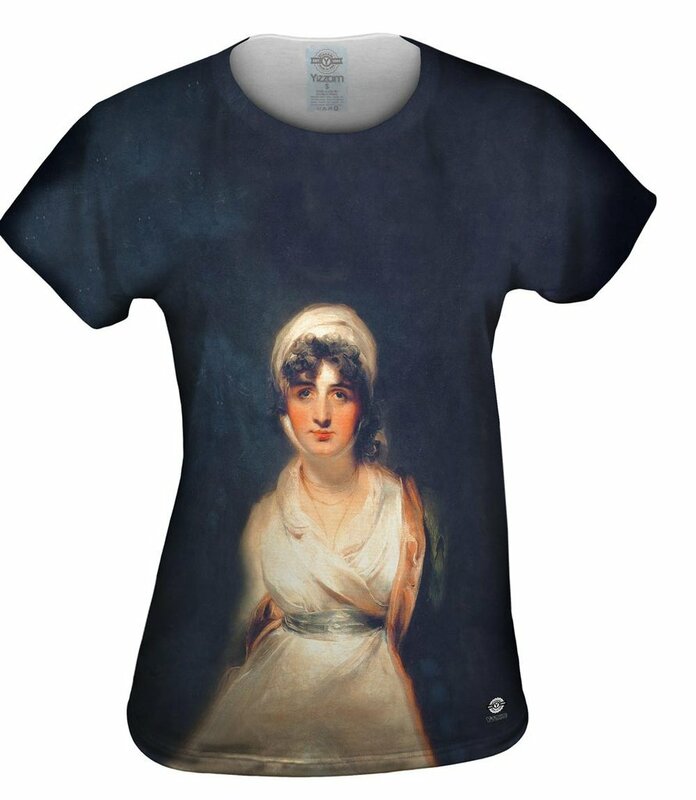 Check out our site and peruse our plethora of collections. And when you find something you like, you’ll be happy to know that you’ll get your order very quickly. We ship faster than our competition and take a maximum of 3 business days to ship your order. So what are you waiting for? 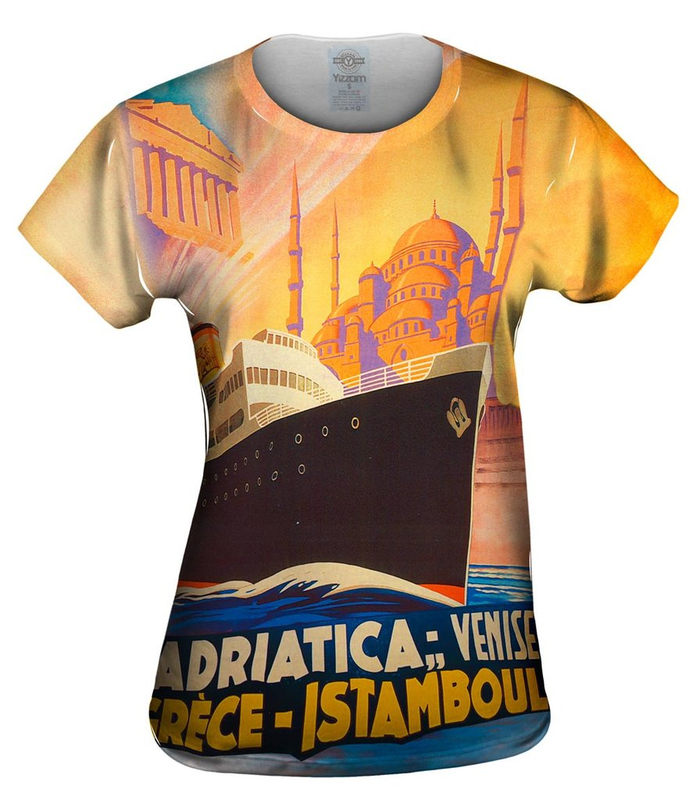 A world of fashion awaits for you at Yizzam.com, and you just may find the perfect gift for someone else, too.